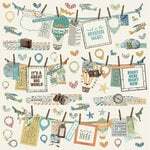 Don't Take Detours when it comes to your creativity! 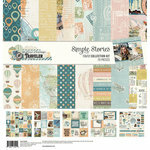 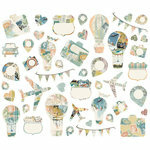 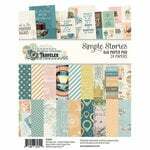 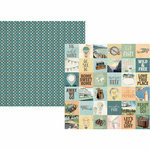 You will have a great time documenting your travels on a page using this 12" x 12" double sided paper by Simple Stories. 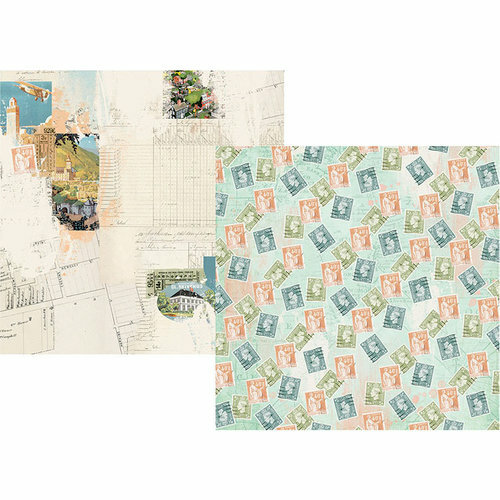 The package includes one sheet of paper that has postage stamps on one side and a collage of traveling destinations on the other. 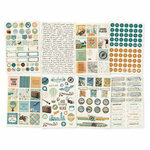 The paper is part of the Simple Vintage Traveler Collection and is made in the USA.